Level2, the Backstage Pass incubator, is a creative space with the all the facilities to support developing games through launching entrepreneurial ventures of our students. An incubator acts like a seedbed. It provides mentoring, infrastructure, marketing and publishing support.Level2 is briskly putting together all these and more. Experienced mentors from the industry guide our young entrepreneurs. Our mentors come from different fields of game making such as game art, game design, game publishing, and so on. Also, the mentors are either entrepreneurs themselves or are senior professionals from the various leading game development companies. Consequently, the mentoring quality is of the highest order. Backstage Pass provides the infrastructure including the software, systems, and offices.The development of each game will take about 3 to 6 months from inception to launch. 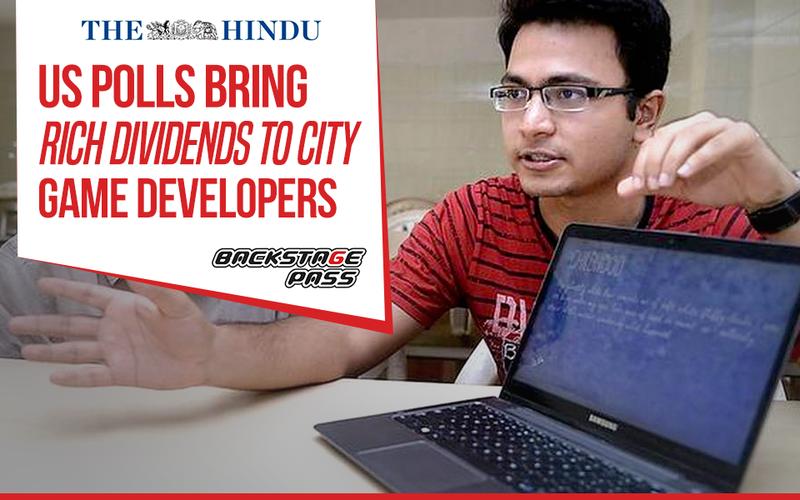 The first phase of the incubation involves the market fit of the game. Once themarket fit is found, we move on to game design. Game design is followed up by game development, testing, a soft launch, a marketing phase and then, finally, launching the game. The incubator is currently open only to the students and alumni of Backstage Pass. Teams with 3-4 student members are selected. These teams will develop the games. Backstage Pass owns the games and the IP. Teams that create winning games will be sent to international competitions such as the Microsoft Imagine Cup, Casual Connect, and so on. Students will have extensive connections with industry experts, develop games, learn to work as a team, and handlethe ups and downs of developing and taking a game to the market. In this process, they also learn from the experiences of mentors as well as fellow team members. Marketing a game is both an art and science. While a small part of it could be learned, mostof it experiential. Student teams gain expertise in this area as well. They know how to deal with failures, either collective or individual. 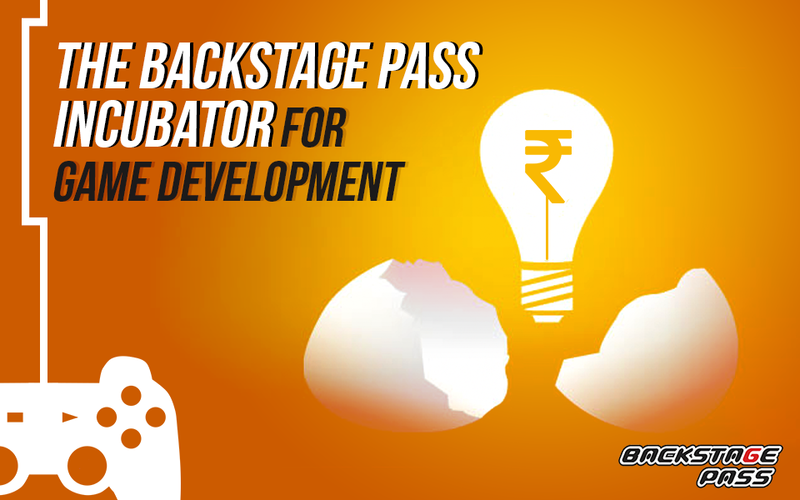 Backstage Pass is eagerly looking forward to becoming the “go to”space for student game startups. When people across the globe were backing either Hillary Clinton or Donald Trump late last year, two game developers from the city bet their luck on the U.S. presidential elections. Finally when the elections were declared, Asar Dhandala and Satish Chandra were richer by a few lakhs. The duo behind the mobile game, ‘Avion Flight Simulator’ introduced an update during the elections which doubled their revenues. “We wanted to take advantage of the elections and introduced Air Force One flight, the official carrier of the U.S. President to the existing fleet,” said Mr. Dhandala. “Users had to purchase the flight for $ 3 if they wanted to fly it using simulator. A lot of people paid for the additional feature and our revenues doubled during the U.S. elections,” he added. The game has been downloaded more than 7.5 million times on Android, IOS and Windows operating systems since its launch in mid-2015. The game also helped the team generate revenues of around Rs. 50 lakh. The game is a big hit in other countries than in India. According to the developers, the game has the maximum downloads from USA, Russia, Brazil and Germany followed by India in the fifth position. It was a chance meeting of the two gamers from Backstage Pass Institute of Gaming and Technology which gave birth to the idea of working on a simulator game. “Though our target was three months, we developed the game within two months. We almost worked for 18 hours a day. We analysed the top games and went through the reviews. We wanted to develop a product which was the best among the flight simulator games. 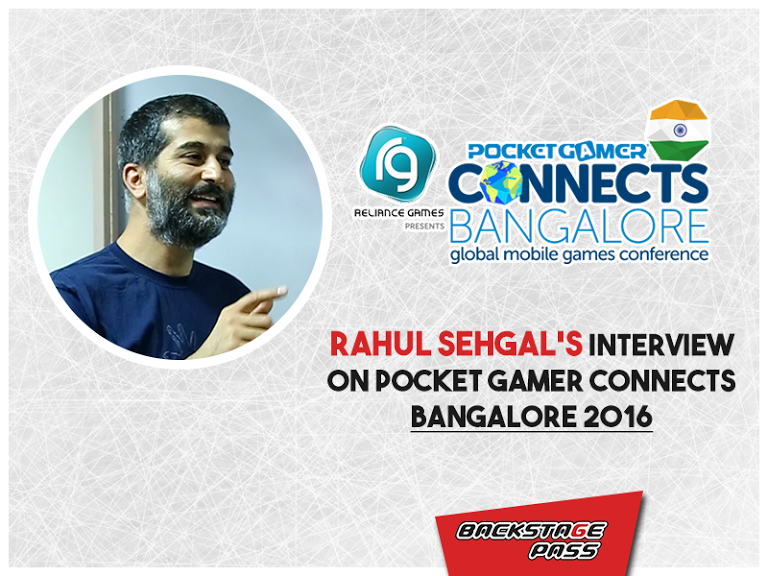 We are glad that our game is in the second position in this category of mobile games,” said Mr. Dhandala. In 2017, the youngsters want to come up with a better version of the game which includes refined engines and improved graphics. PG Connects, an annual event organized by Steel Media Ltd., was held in Bangalore between 21 – 22 April. What is the significance of this conference? What was your talk about subjective design? I discussed how to engage casual through core players through appropriate game design. How do such conferences benefit the attendees? Your advice for students of gaming? All students should attend such events. Entry fee for students is subsidised. You get to experience the whole universe of mobile gaming. That can be a transforming experience. Also, the networking, the exposure, meeting the old and new friends, and the very vibes…all of them count immensely. So you love those enticing and thrilling times playing mobile or desktop games? More so, you expect to get into this industry that offers loads of opportunities to follow your gaming passion? Well, for aspiring students looking for different opportunities to enter the gaming industry, distinguishing two important gaming positions, namely, game programming and game designing might be somewhat confusing. Though these two belong to the same stream, there are certain aspects you need to understand about them to help you decide which position you desire the most. You can better term this distinction as execution vs. conceptualization. Primarily, you need to understand that both game design and programming work in tandem for creation of user engaging games. So let’s take a closer look at both these career avenues in brief. Game designing is a creative and holistic approach towards game development. The primary quality for becoming a Game Designer is to know exactly what gamers expect from games. You need to visualize a bigger picture of how a game will play. Hence, studying how games will flow; right from the start to their end is necessary. Structuring games, forming rules for playing them, conceptualization, documentation and overall management of flow are aspects that game designers need to handle. Additionally, excellent analytical and problem solving abilities are skills you need to possess for working in this trade. Programming of games includes considering design specifications provided by Game Designers, integration of sound and art, and then translating all this into games that are playable. Innate command over computer programming languages/tools such as C++, C#, Java Script, APIs, interfaces, logical thinking, math skills, gameplay programing, graphics programming, game engine programming, concepts of artificial intelligence are necessary elements that you need to possess. This complex profile requires you to map game terrain and environment, implement some artificial intelligence elements and connect inputs of players via controllers. 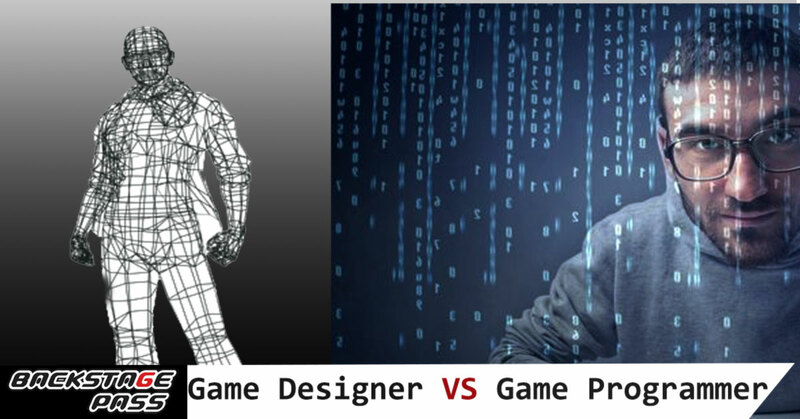 Designing of games involves creative visualization of games, while programming relates to technological aspects for implementation of this vision for making the game a reality. Remember that this industry is a pool of rewarding opportunities; however, bypassing proper training and education will lead you to nowhere. So, what are you waiting for? Enroll yourself today for an exciting career in Gaming and become the Game Designer or Programmer the Industry is waiting for.